Asphalt pavement is “where the rubber meets the road” and the final appearance of your project begins to take shape. 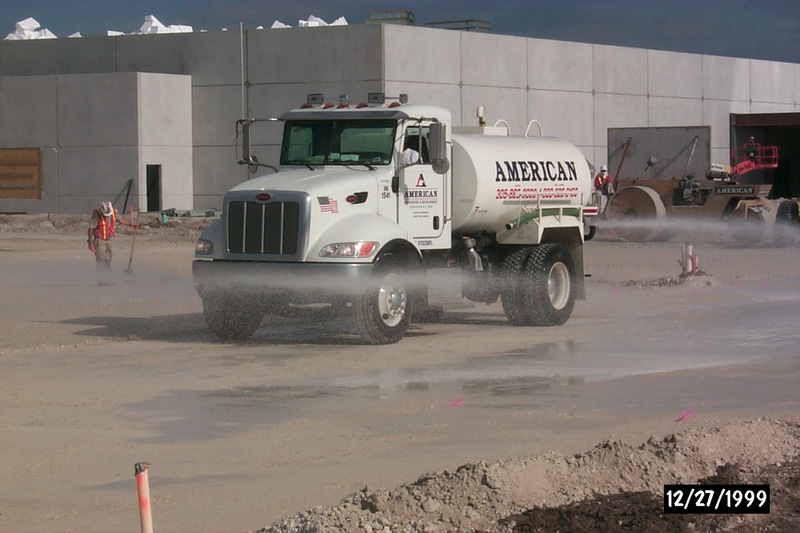 American Engineering & Development Corporation (“AEDC”) manages a full scale paving operation equipped to handle all the paving demands of your project. 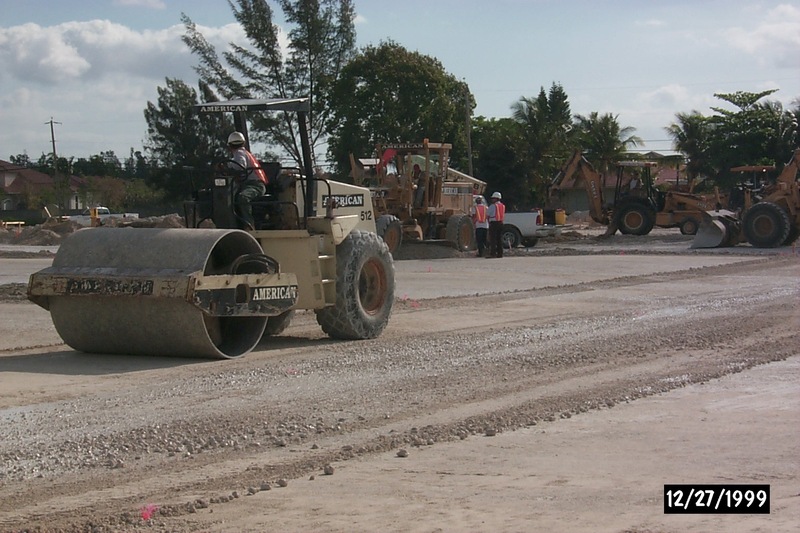 With a state-of-the art Survey Department, a fleet of heavy equipment operated by skilled operators and the best asphalt crews available, your project will stand the test of time in both appearance and wearability. 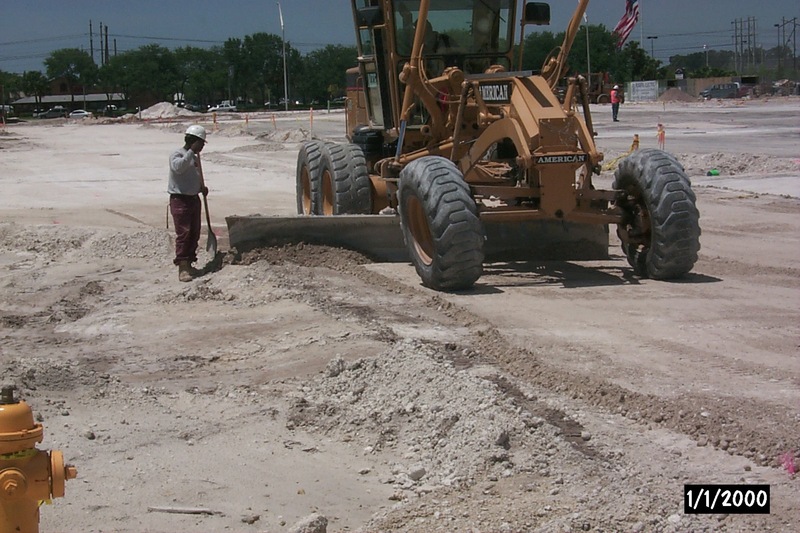 From parking lots to roadways, AEDC should be your first choice for paving.